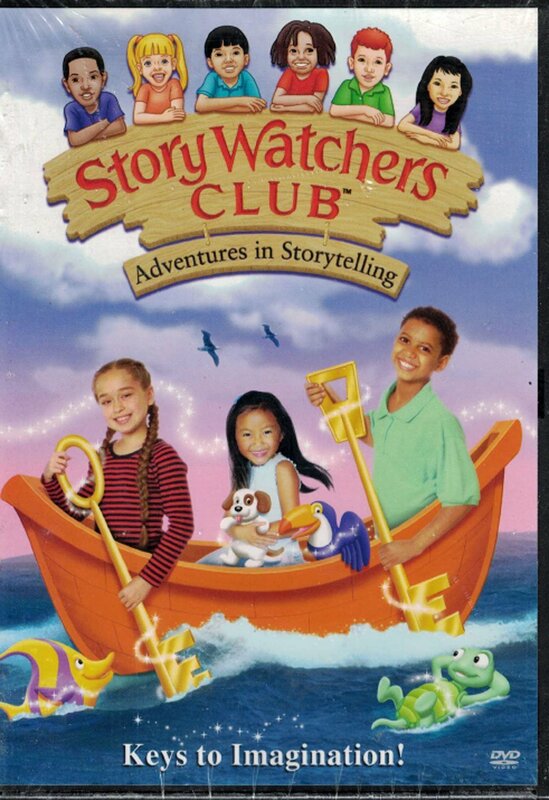 Join the StoryWatchers Club and let the magic begin! Ever see the face of a child enraptured while listening to a story? You know that he or she is immersed in a world of imagination. Enter our clubhouse as award winning storytellers bring their most amazing tales to life. Build your child�s listening and verbal skills, inspire them to read and write, instill good moral values, and encourage a love of storytelling that has enchanted the world for centuries!